1.Please check the appearance of the iPhone 8 4.7" LCD Screen carefully when receive it to confirm whether there is appearance breakage. Any problems, Please do not hesitate to contact us and provide photos for the problem. 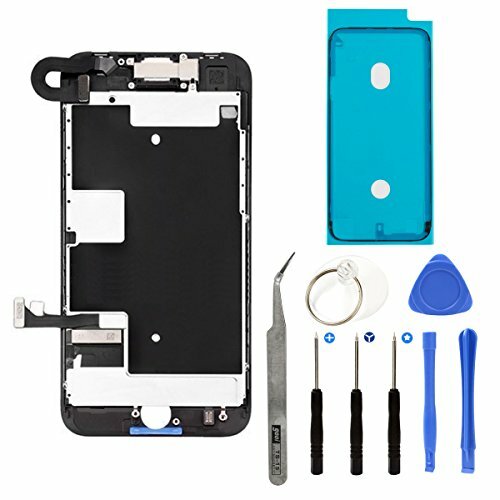 Used to repair faulty LCD display and touch screen digitizer Complete LCD assembly for iPhone 8 4.7"